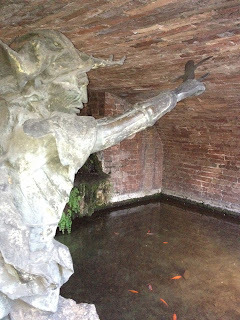 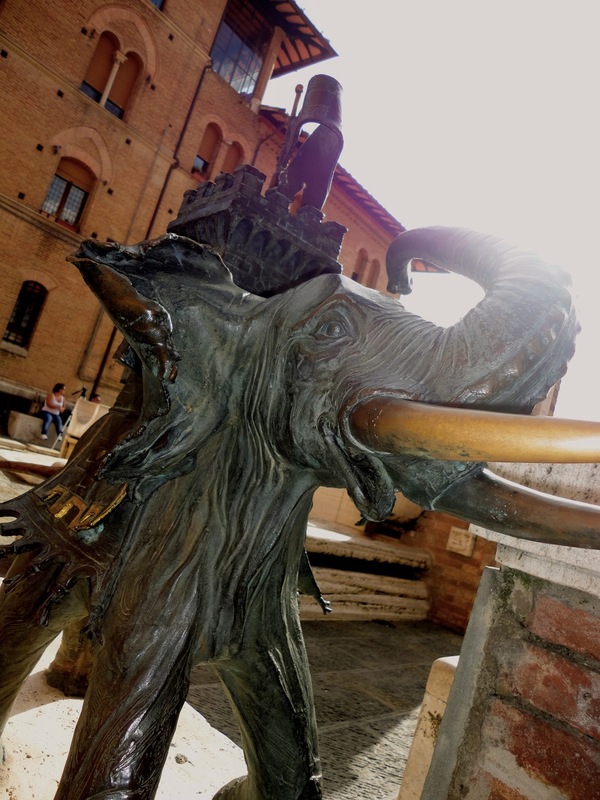 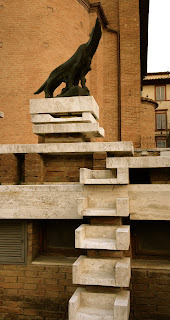 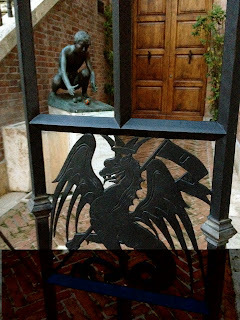 Siena is known for many things, the Piazza del Campo, the Duomo, the beautiful landscapes and the ancient architecture but most importantly the Palio. The Palio is a horse race that comes around two times a year and the local people all dress up to represent their horse/contrada in the race. 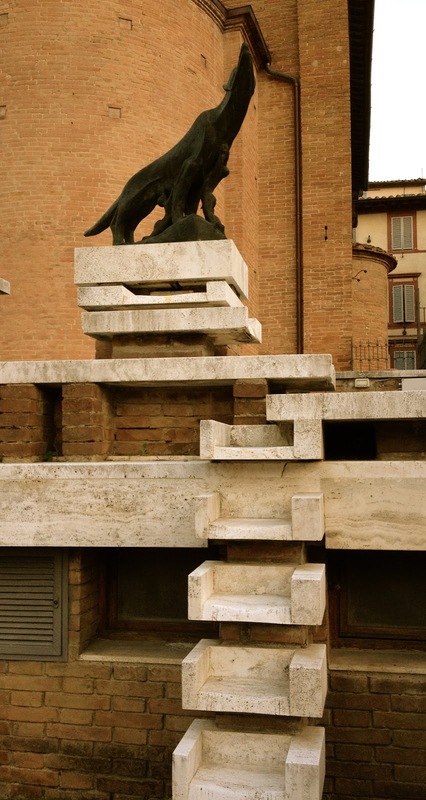 The citizens of Siena are divided into contradas depending on where the live or what contrada their parents are in. 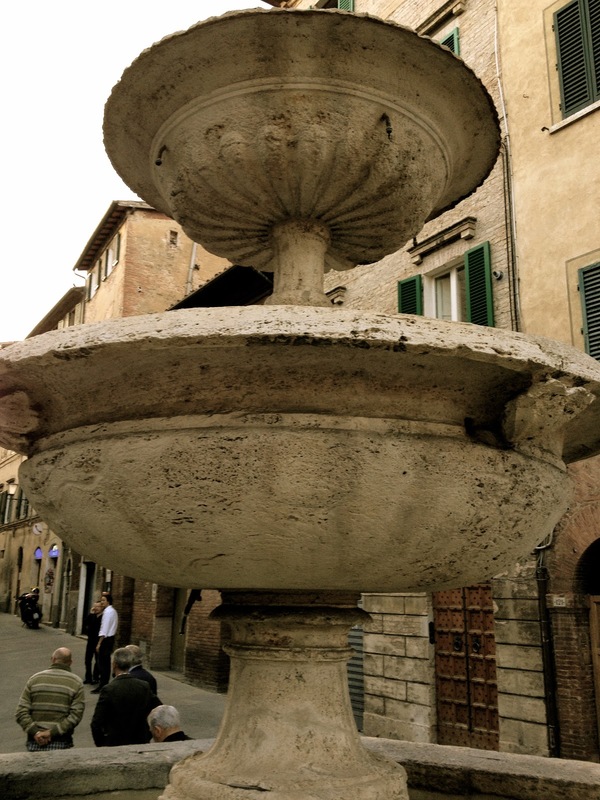 Every contrada has a specific horse and horseman that participates in the race. 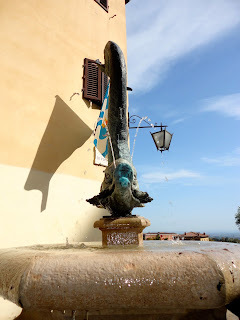 Each contrada also has a fountain in their district that either has their symbol or something relating to it, so all my pictures are various contrada fountains. The fountains are spread of all over the city so it took my friend and I two hours to find them all. 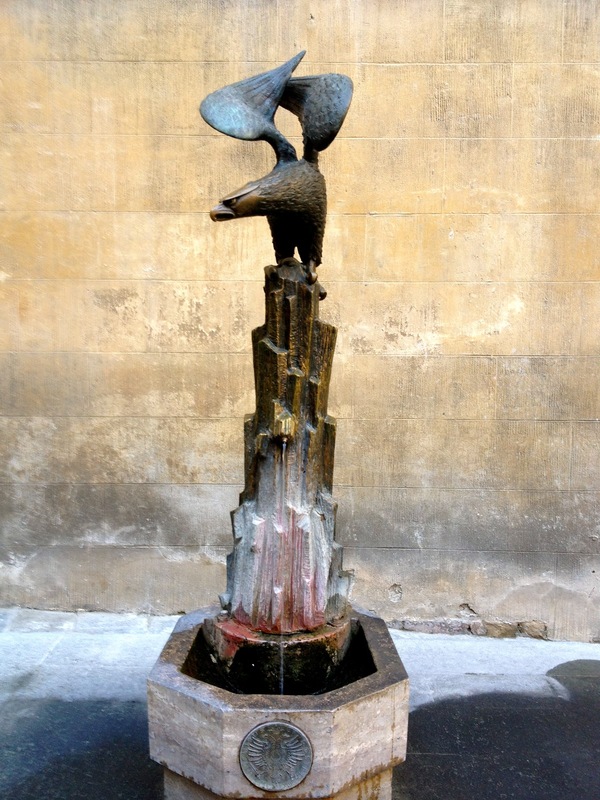 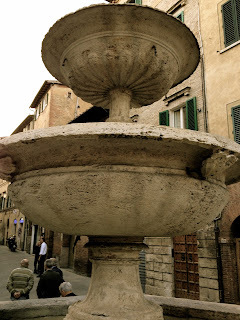 These aren’t all of the contrada fountains, these are just the fountains I liked the best!